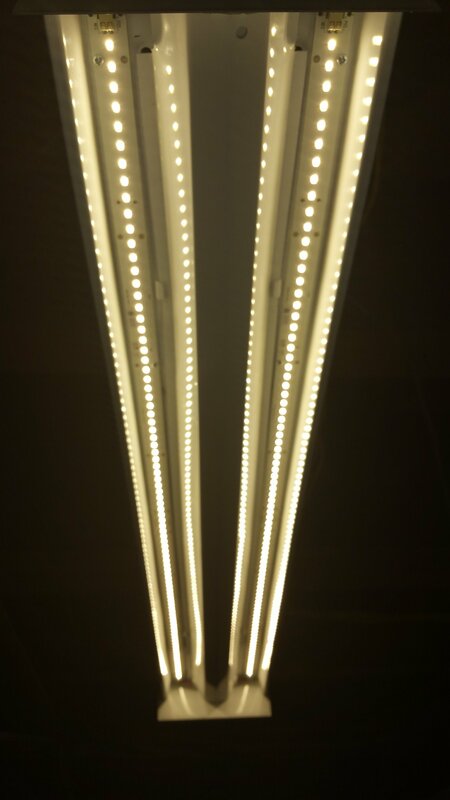 We recently were called out to East Falls to replace some outdated florescent light fixtures in a basement. The customer was getting more and more frustrated with his basement lighting. 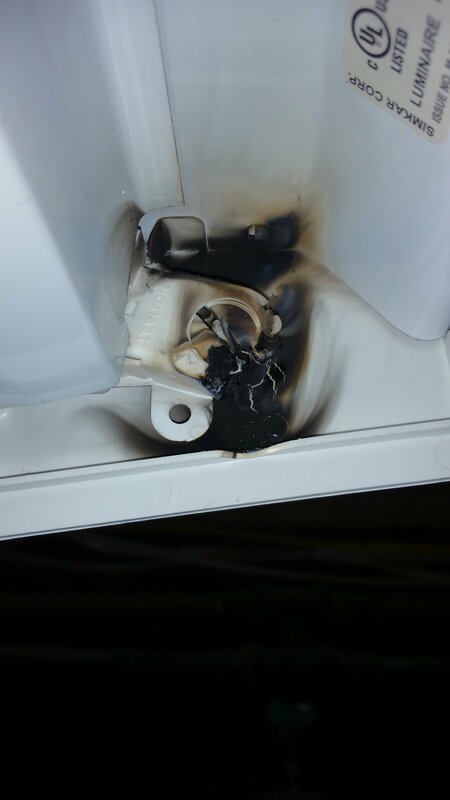 Ballasts were continuing to burn out and the wrong lamps were being installed leading to a potential hazard shown in the pictures. 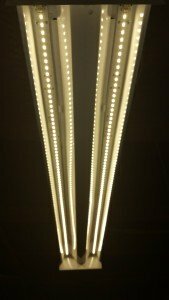 The customer decided he was ready to replace all of his four foot wrap arounds with new LED fixtures which are shown in the picture. The homeowner will have many years of adequate lighting with no maintenance or headaches. 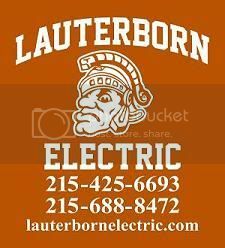 For all your electrical needs contact your licensed Philadelphia electrician, Lauterborn Electric.